Welcome to Day #4 of Chocolate and Halloween wEEKs. After exploring some popular candy bar alternatives, we've moved on to some possible nutrition and/or health-bar alternatives for the scariest chocolate day of the year. 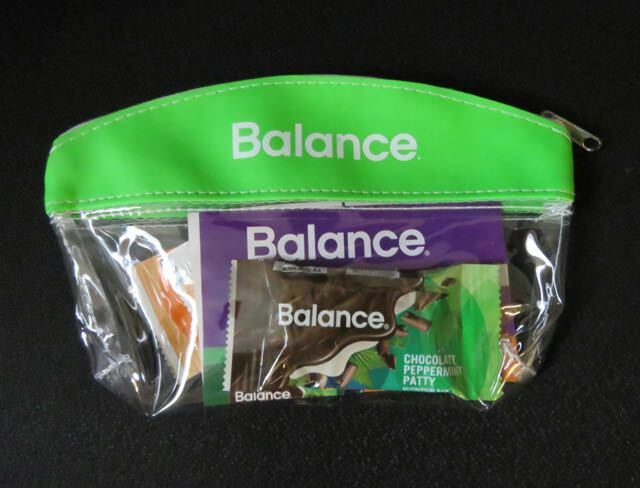 Today's Chocolate Peppermint Patty Nutrition Bar was distributed by the Balance Bar Company (Ronkonkoma/Bohemia, NY). 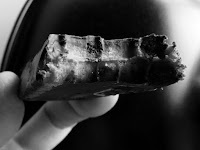 This small bar-shaped patty had an intriguing mint and dark chocolate aroma. ** The filling was a soft caramel nougat flavored with peppermint oil. (There were also some soft cookie crumbs rolled in - made with rice flour). 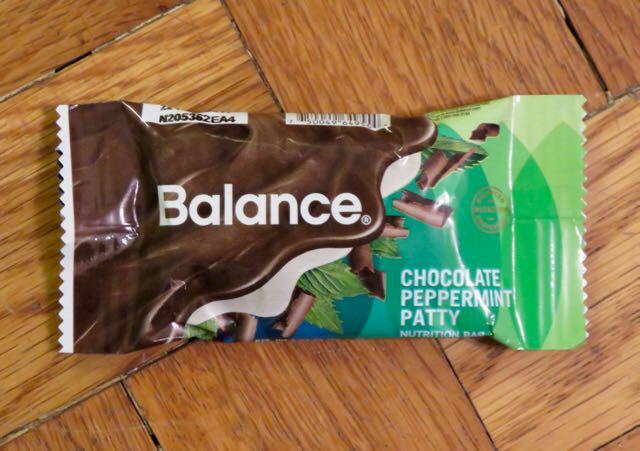 So the bar had a little more textural heft than most peppermint patties with a cream filling. *Note: Balance Bars have some added protein (soy, dairy) to help balance out carbs. This bar did not contain wheat or gluten ingredients, but did contain soy and dairy and was made on shared equipment with peanuts, tree nuts, eggs, wheat and sesame. ** The dark chocolate flavored coating did contain cocoa and unsweetened chocolate; sugar and fractionated palm kernel oil were the first and second ingredients.